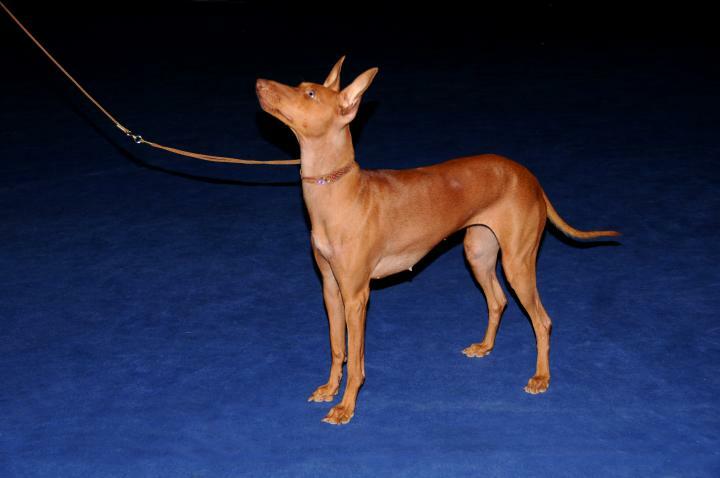 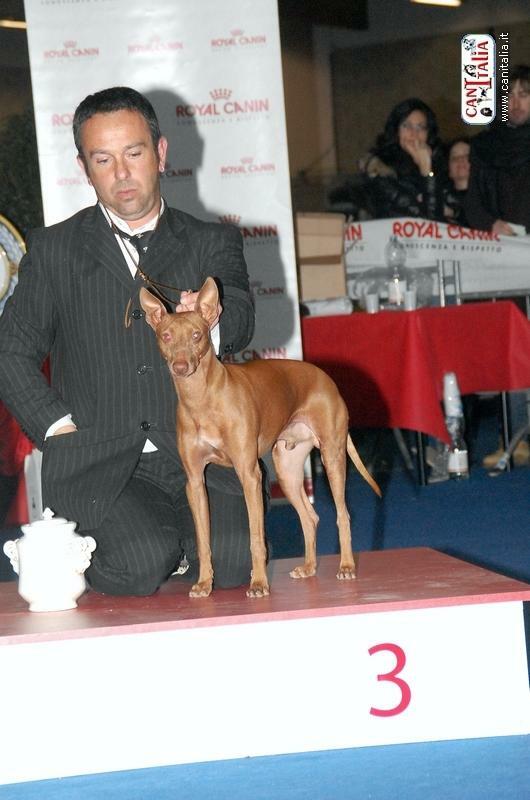 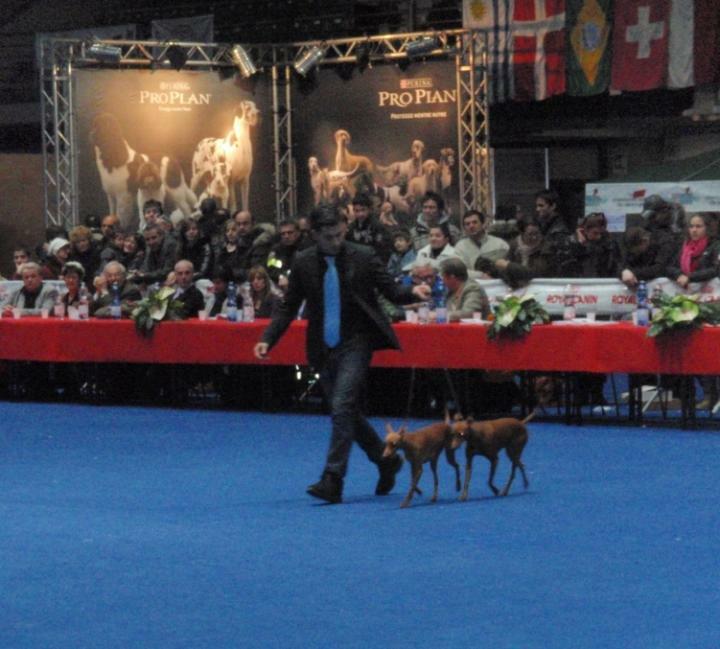 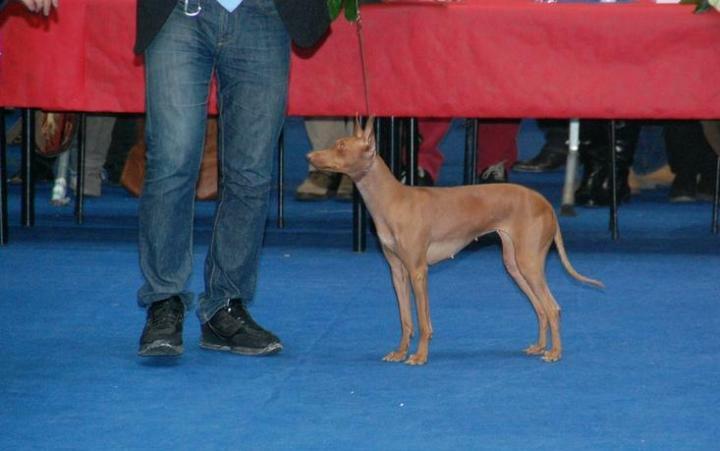 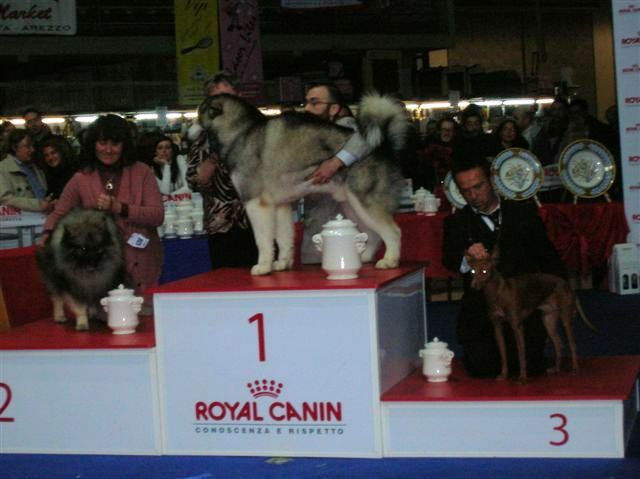 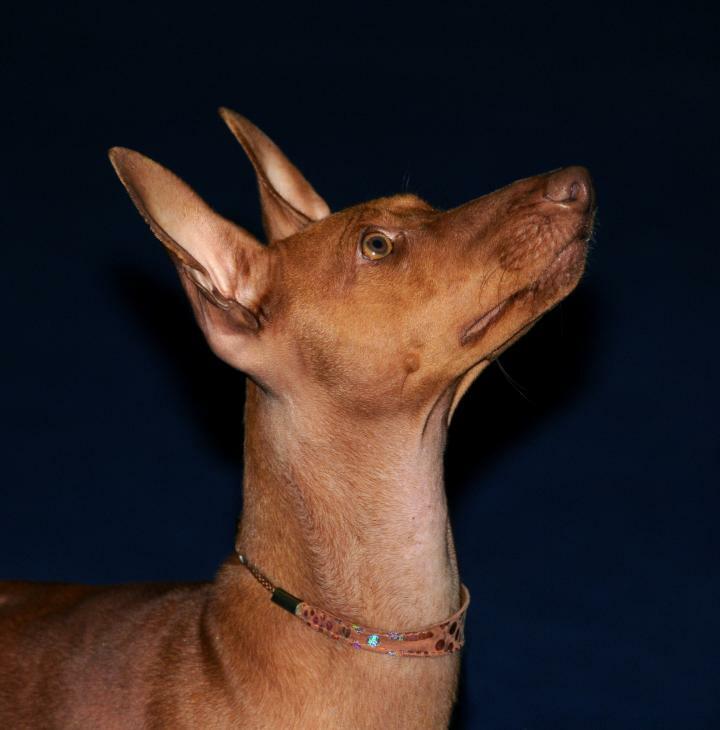 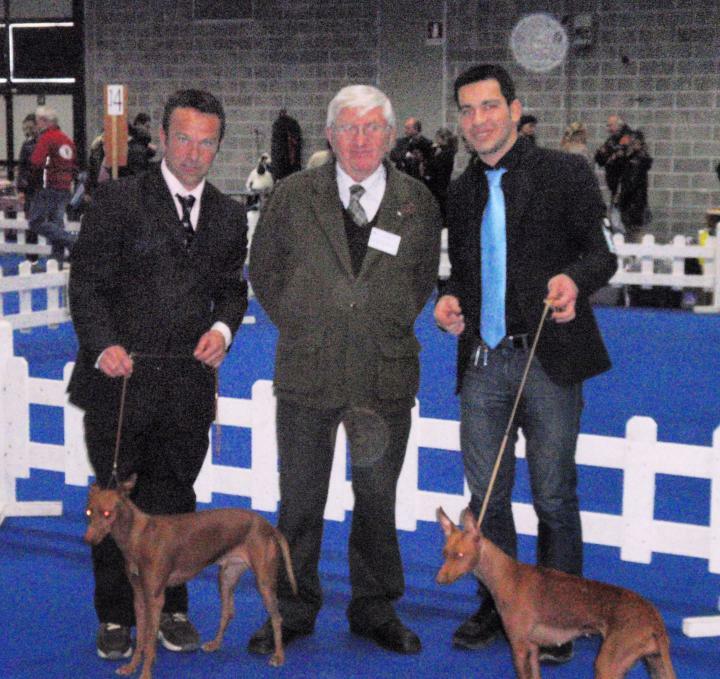 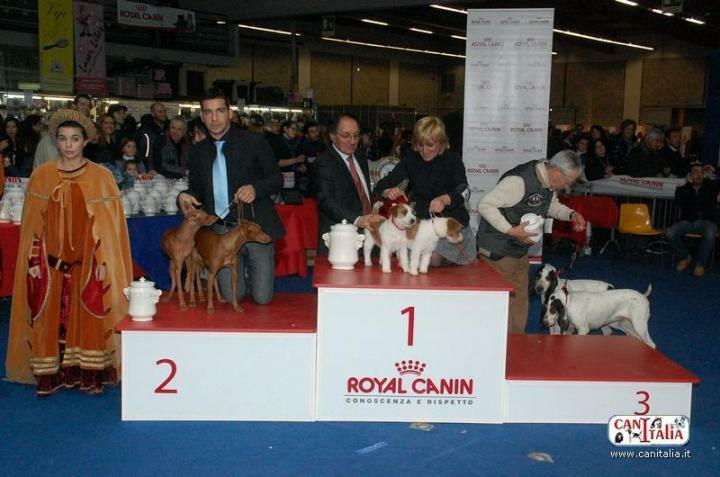 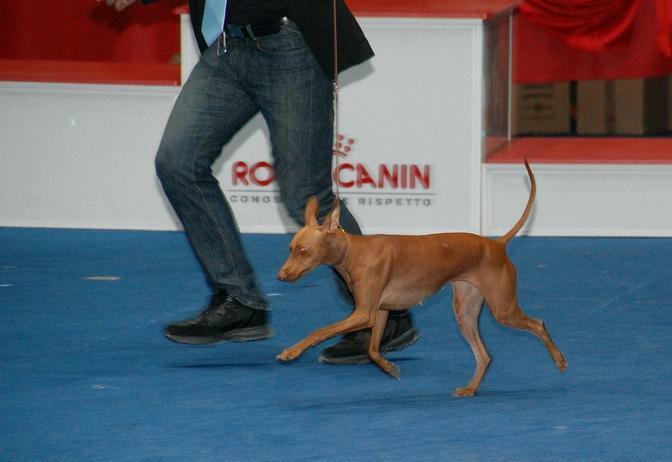 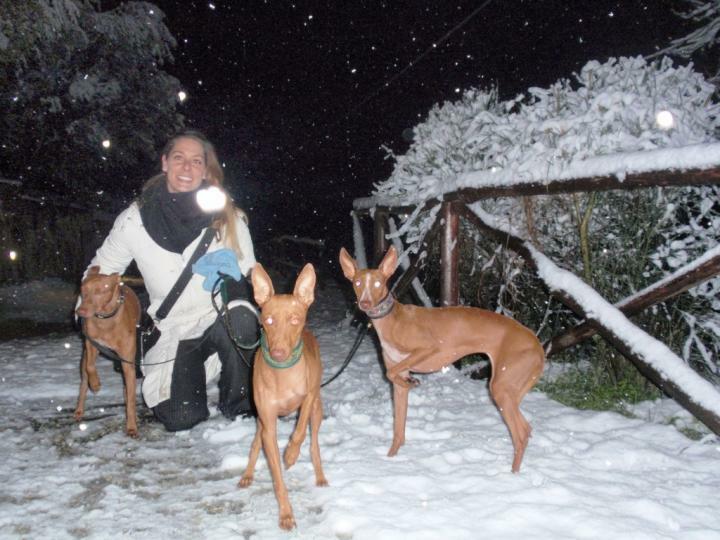 The weekend in Tuscany begins with the International dog show of Arezzo, the Judce is Mr Gianercole Mentasti, our Mariolà is first exc in open class Cac Cacib and Bob and she win on her father Fiorino that is first exc in champion class Cacib and Bos, Diana is first exc in intermediate class..The great pleasure of the day comes in the ring of honor where the "dell'Ovo" kennel is the Best breeder group of he Exhibition....!!! 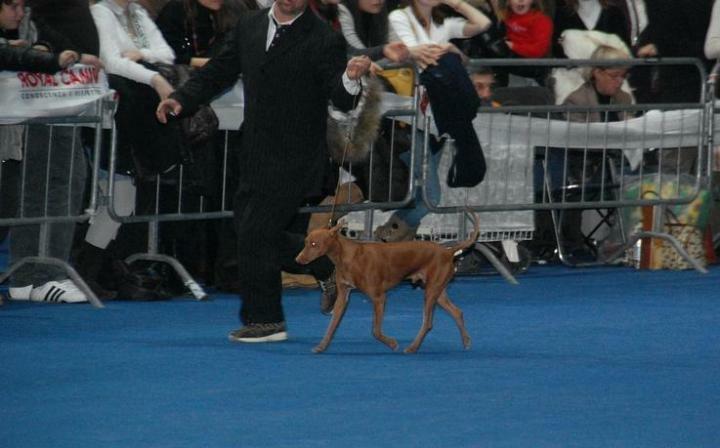 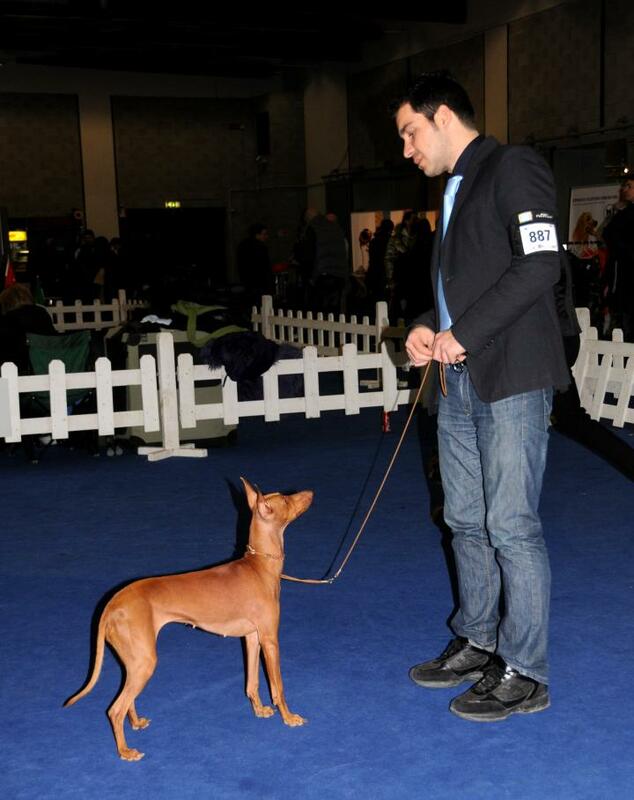 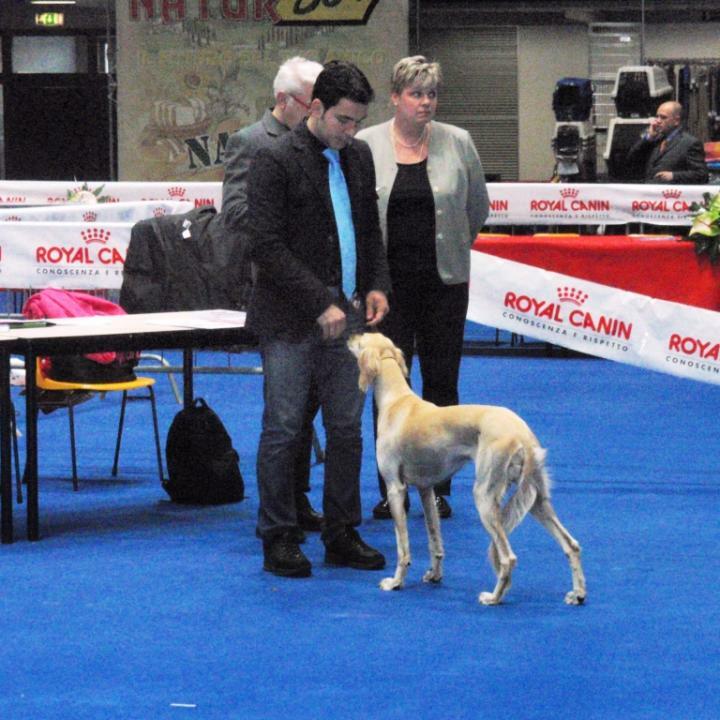 The second day there is the International dog show of Florence, the Judce is Mrs Saija Juutilainen from Finland, this time Fiorino, handled by our dear friend and traveling companion Fabrizio Calì, is first exc in champion class Cacib and Bob and his daugther Mariolà is first exc in open class Cac Cacib and Bos.. 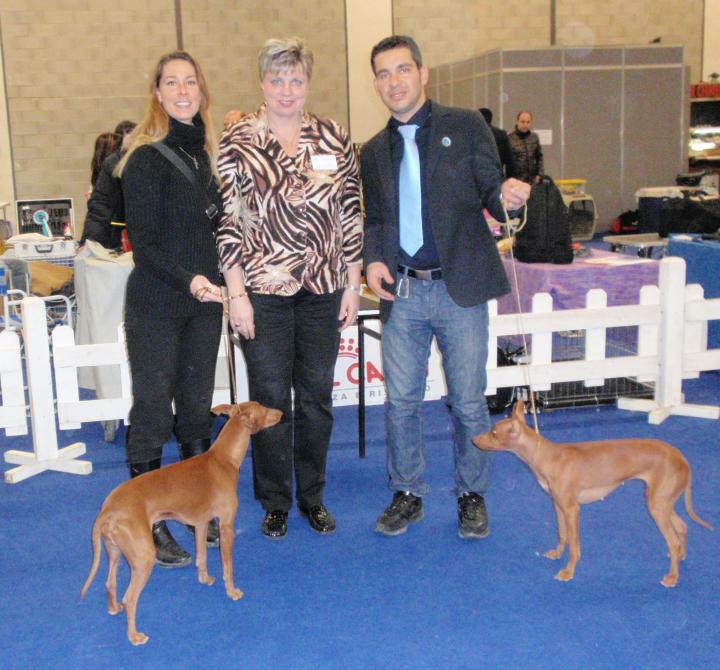 In the ring of honor with our great joy Fiorino is Big 3 and with Mariolà are the second best couple of the Exhibition...!!! 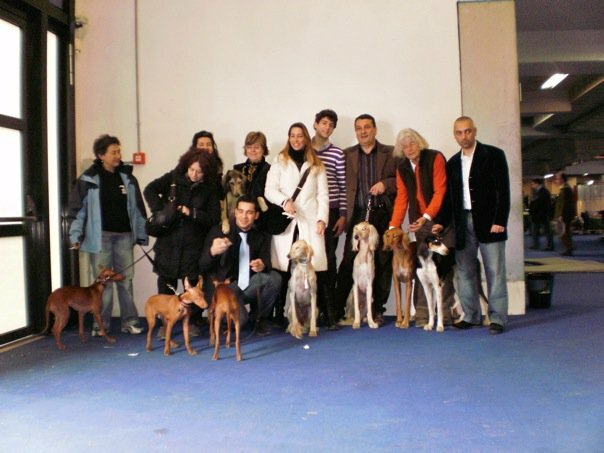 We are really satisfied with the results obtained and the weekend spent with our friends dog lovers Cesare with his wife Ada and their children, Nicoletta, Gianna, Utta e Paolo, Angelina, Leila, Guido and Cinzia.